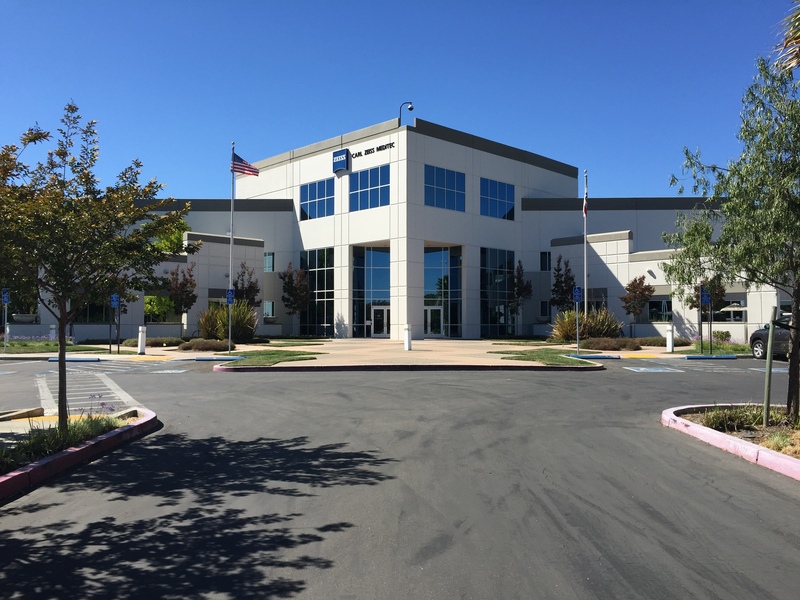 A few members of the Cureus team recently took some time out of their day to visit the folks over at Carl Zeiss Meditec in warm, sunny Dublin, California. (Weather that is, sadly, all too rare here in San Francisco.) 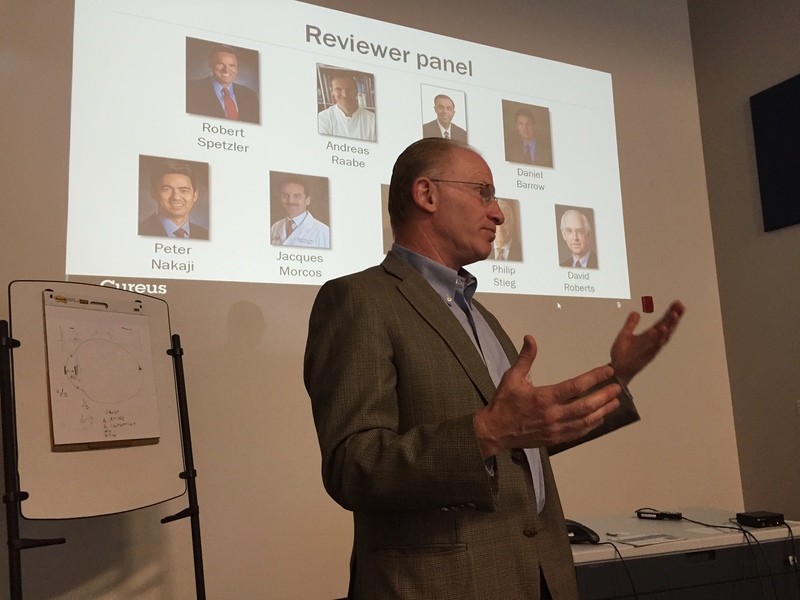 The purpose of our visit was to provide a wrap-up of the recently concluded ZEISS/Cureus Intraoperative Fluorescence Publishing Competition. We delivered the final competition statistics and took a look at all of the great articles submitted as part of the competition. We can’t thank ZEISS enough for taking a chance on this original and exciting marketing opportunity, an opportunity that both parties can now comfortably label a success! Stay tuned for more information on future Cureus publishing competitions and feel free to reach out to us at info@cureus.com if your organization is interested in learning more about this exciting opportunity!